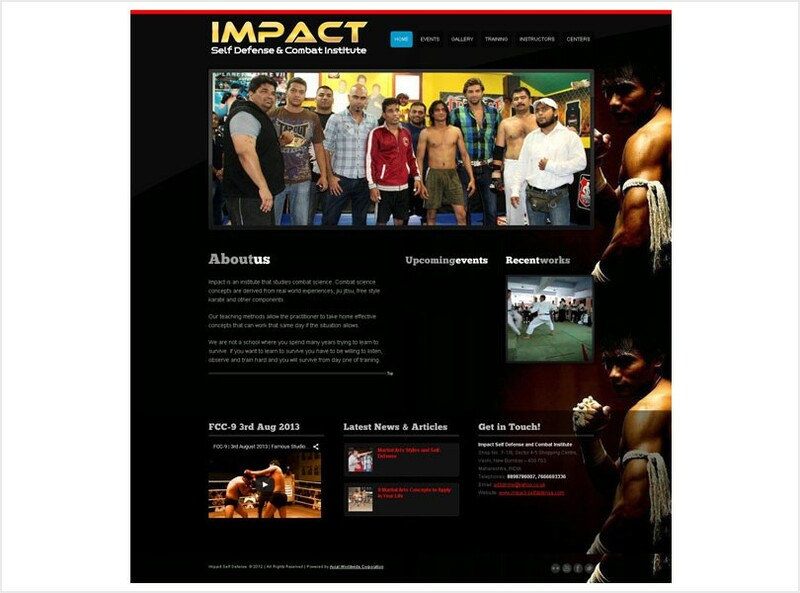 Impact is an institute that studies combat science. Combat science concepts are derived from real world experiences, jiu jitsu, free style karate and other components. Our teaching methods allow the practitioner to take home effective concepts that can work that same day if the situation allows. We are not a school where you spend many years trying to learn to survive. If you want to learn to survive you have to be willing to listen, observe and train hard and you will survive from day one of training.